Discussion in 'New Member Introductions' started by Derpiful, Oct 6, 2015. My name is Hayden, screen name derpiful. I'm always on T4R and visited here a few times, and it seems like a nice place, so I figured I should introduce myself! A bit of info on my rig. 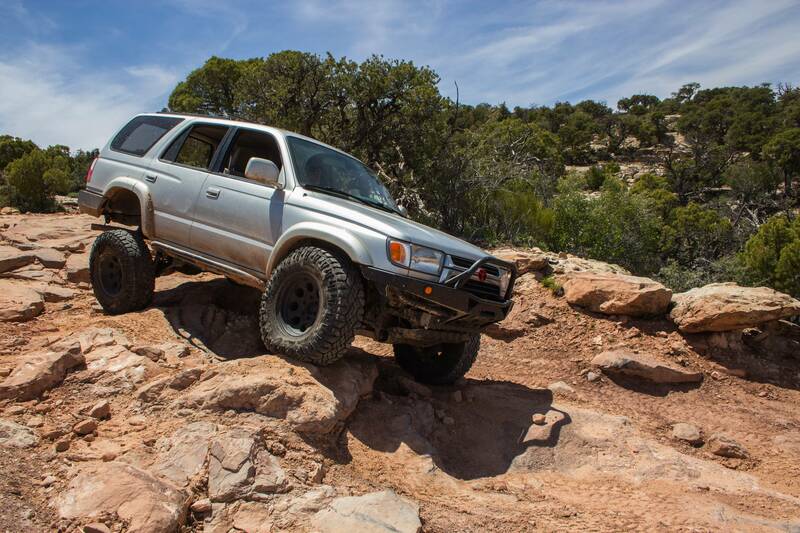 It's an 2001 4Runner 4x4 SR5. 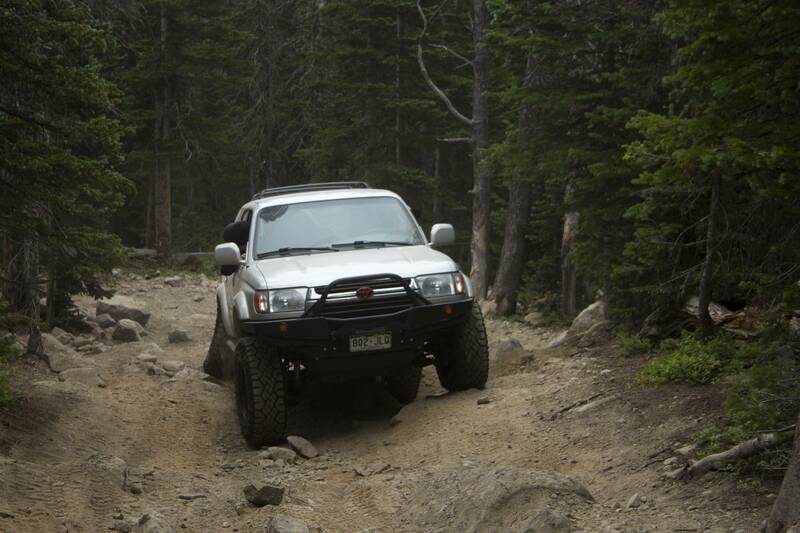 Here's some pictures from my most recent wheeling trips!